Security tint makes sure your documents are only seen by the recipient. Features a tamper-resistant flap for added confidentiality. Convenient Pull & Seal™ self-stick closure. Clean-looking white wove finish makes it easy to read address on envelope. 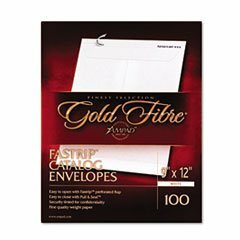 These self-sealing catalog envelopes use 28-pound wove material for a durable design. This material is thick and hardy, making sure that the documents enclosed in the envelope don't fold, even when bundled with other packages. The material is tough enough to prevent the sharp edges of the documents from cutting through the envelope. 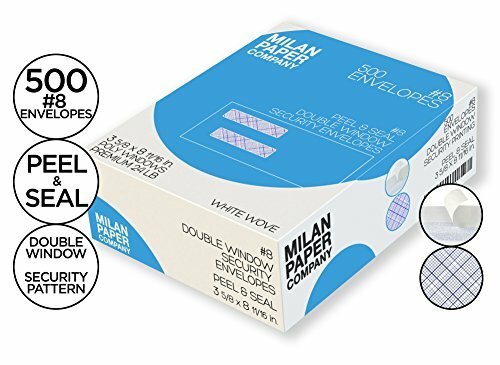 Additionally, the wove material protects the document from scratches, making sure the enclosed document reaches the recipient in its original form. 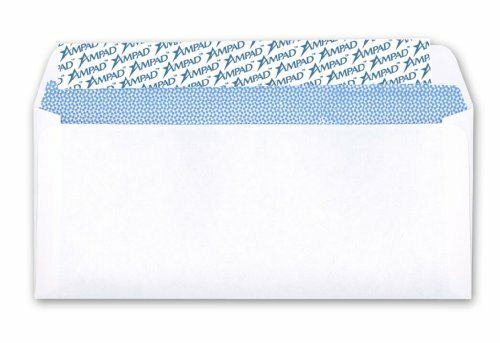 Perforated flap makes opening envelope quick and easy. No moisture required; just pull the strip to seal. Wove finish delivers a professional look and feel. This product was made from wood sourced from a certified managed forest. Envelope Size: 9 x 12; Envelope/Mailer Type: Catalog/Clasp; Closure: Self-Adhesive; Trade Size: #90. 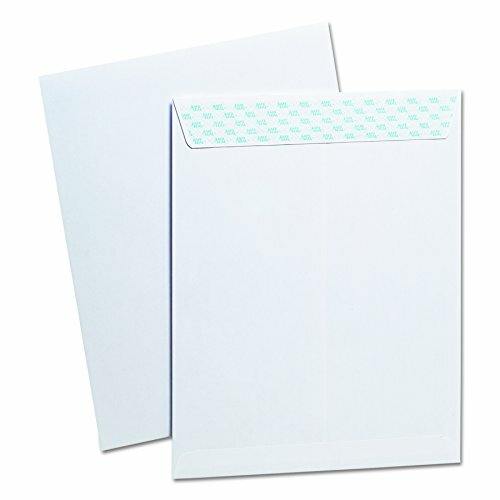 ** Perforated flap makes opening envelope quick and easy. No moisture required; just pull the strip to seal. Wove finish delivers a professional look and feel. 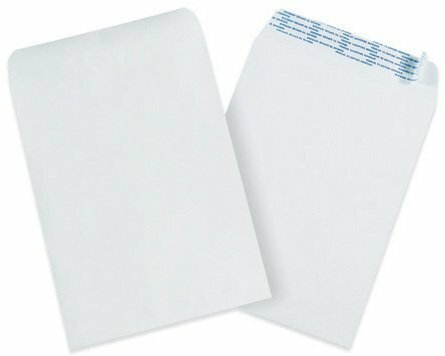 Envelope Size: 9 x 12; Envelope/Mailer Type: Catalog/Clasp; Closure: Self-Adhesive. Copyright © Wholesalion.com 2019 - The Best Prices On White Wove Pull Online.